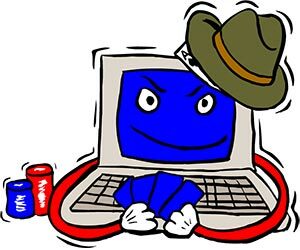 There are thousands of internet poker rooms online nowadays, but choosing the right one is a very important matter. 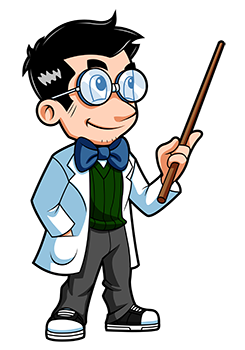 In our online poker review section the Professor helps you to make that choice, by reviewing the top online poker rooms, giving you all the info you need to know and his overall score for the room based on a mark out of 100. You may of heard stories in the past about people getting conned by unknown poker rooms, but please don't let this scare you. As long as you stick with well known and large operators then your money is safe. All the sites reviewed by the Professor are established companies with thousands of users.